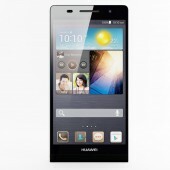 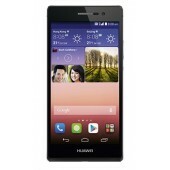 Product details: SKU HU802EL00FZRNGAMZ ..
Model and Physical Features Brand: Huawei ..
Android OS, v2.3 (Gingerbread) 3.5 inch screen Large capacitive screen, a new visual, easy to..
Overview Huawei G5520 - Stylish Music Phone It is a Bar Phone with extensive entertainmen.. 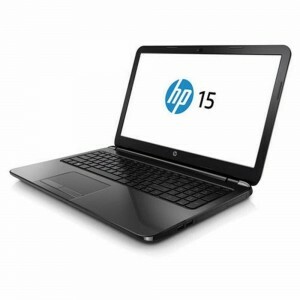 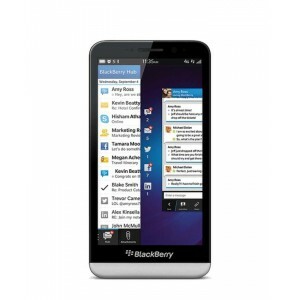 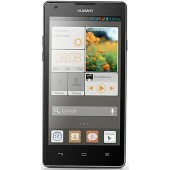 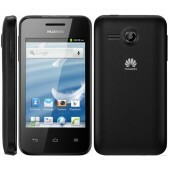 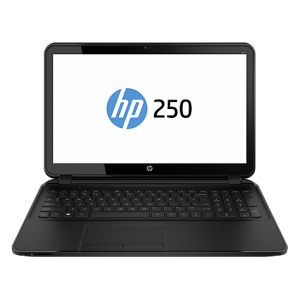 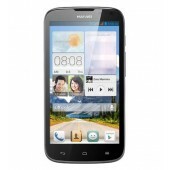 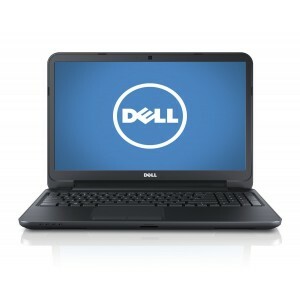 Product details: Specifications of G7220 - Black SKU .. 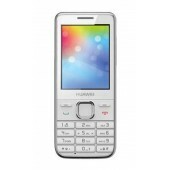 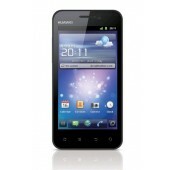 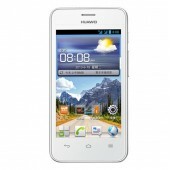 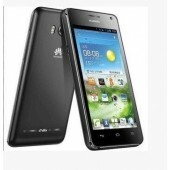 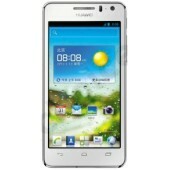 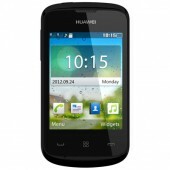 Product details: SKU HU802EL01FZQNGAMZ ..